Hitting the road over the summer holidays? 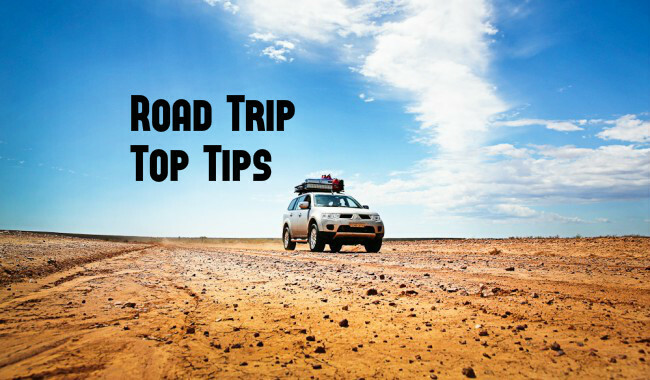 Check out QuickStop’s top tips for a worry free road trip. Does your vehicle need a minor or major service? Give QuickStop a shout today! Happy travels! Synthetic Oil. Your Engine. Best Mates. In short, the answer is: Your engine will thank you for years to come. Go the Distance – Longer change intervals. It gets HOT! Synthetic oil withstands higher temperatures. Impurity Free. Reach maximum performance with less gunk in your engine. Longer Engine Life – Protect the MVP of your vehicle! Book QuickStop Brake & Clutch Centre for your minor or major service with synthetic or semi-synthetic oil today!